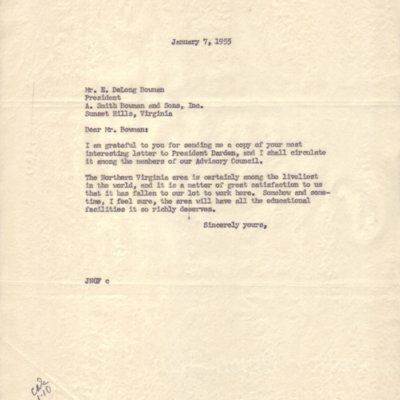 John Norville Gibson Finley to E. DeLong Bowman, January 17, 1955. 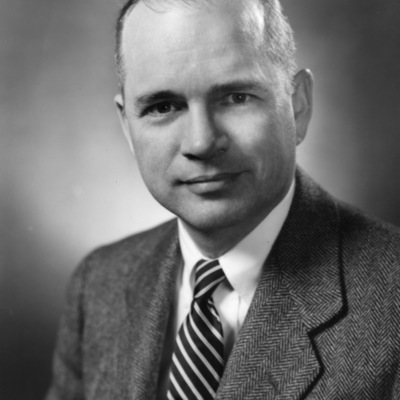 E. DeLong Bowman to John Norville Gibson Finley, December 27, 1954. Minutes of the meeting of the Advisory Council to the Northern Virgina University Center, January 4, 1954.